Hugh Jackman is an Australian actor, singer, and producer. He is both a screen and stage actor, having appeared in a variety of Hollywood genres as well performing on Broadway in theatre productions. 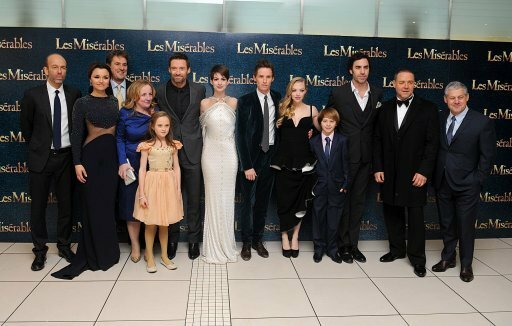 Jackman also hosted the 81st Academy Awards on February 22, 2009. Hugh Jackman was born October 12, 1968 in Sydney, New South Wales, to Grace McNeil (née Greenwood) and Christopher John Jackman, a Cambridge-trained accountant and was one of five children. His parents were English and moved to Australia in 1967. 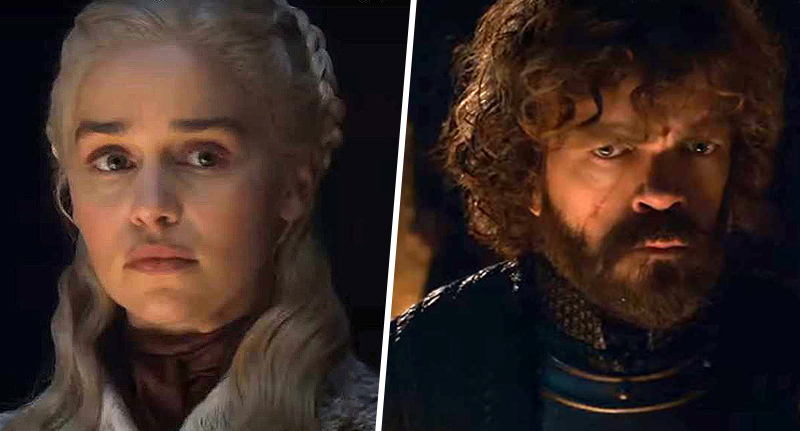 His parents divorced when he was eight, and Jackman remained in Australia with his father and two brothers, while his mother moved back to England with his sisters. What are Hugh Jackman’s best film roles? 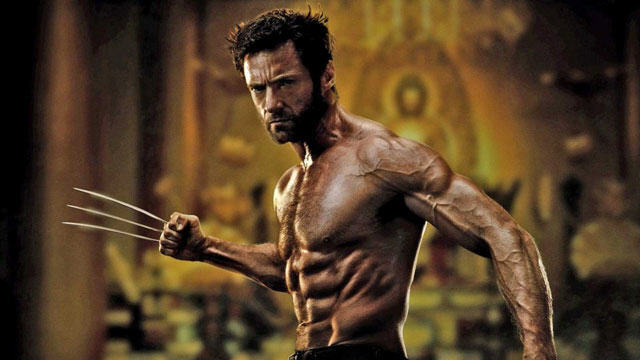 Jackman is best known for his long-running role as Wolverine in the X-Men film series, as well as his lead roles in films such as Kate & Leopold (2001), Van Helsing (2004), The Prestige (2006), The Fountain (2006), Australia (2008) and the film adaptation of Les Misérables (2012), for which Jackman picked up an Academy Award for Best Actor. 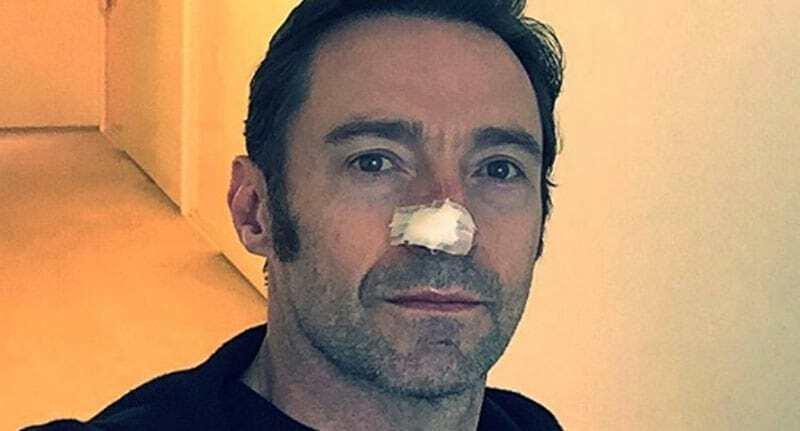 Does Hugh Jackman have cancer? Was Hugh Jackman in Neighbours? No, but he was offered a role on the long running Australian soap in 1992 and turned the job down, saying that he wanted to concentrate on his studies. Jackman said that during the very same weekend, he had been offered a place at prestigious West Australian Academy of Performing Arts. Why is Hugh Jackman retiring as Wolverine? In interview, Jackman said he wanted to end Wolverine at his best by putting his heart and soul into helping James Mangold make Logan the best Wolverine movie yet. He felt that it was better to end Wolverine on his terms, rather than fans growing tired of him or the character becoming stale. What is Hugh Jackman next movie? As reported in March 2018, Hugh is reportedly eyeing a role in Bad Education, which is being produced by La La Land’s Fred Berger. 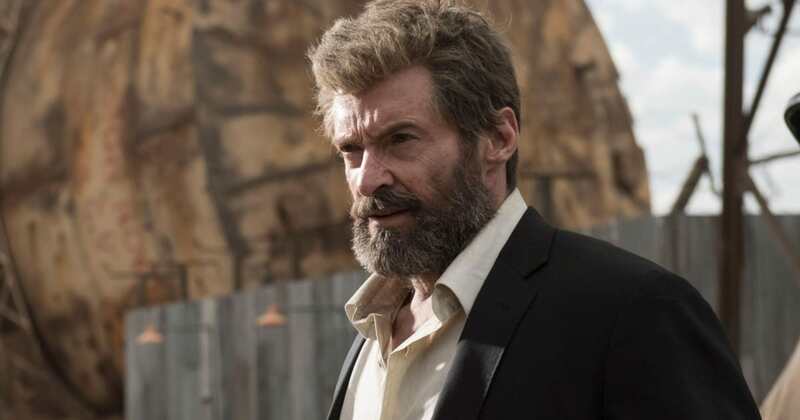 Other than that Jackman, who was busy between 2015-2017, with Logan (2017) and musical The Greatest Showman (2017), will appear in The Front Runner and is rumoured to appear in 2019’s The Good Spy. How did Hugh Jackman meet his wife? Jackman met wife Deborra-Lee Furness, who is 13 years his elder, 21 years ago when they starred in Australian prison drama Corelli. Together they have two adopted children, Oscar (born 2000) and Ava (born 2005), and reportedly all travel together wherever Hugh’s work takes them. How much can Hugh Jackman bench? Hugh Jackman, weighing in at between 195-205 pounds and with a height of 6ft 2″, can reportedly deadlift 400 pounds. He released a video of himself working out where he deadlifted 435 pounds. In another video, Jackman was inaugurated into the exclusive 1,000-pound club, for a 355-pound squat, followed by a 235-pound bench press and finally a 410-pound deadlift. All three need to be completed within three hours to become part of the club. What did Hugh Jackman do with Daniel Craig? Jackman and fellow actor Daniel Craig made a unique place for themselves in the history of Broadway Cares/Equity Fights AIDS fundraising on 8 December 2009, when it was announced that they had raised $1.5 million (£1.3 million) in the 21st annual Gypsy of the Year competition, from six weeks of curtain appeals at their hit Broadway drama, A Steady Rain. What’s going on between Hugh Jackman and Ryan Reynolds? We’d say there’s something of a bromance between the Australian and Canadian actors, Jackman and Reynolds appeared together in X-Men Origins: Wolverine, and have since been best of friends. 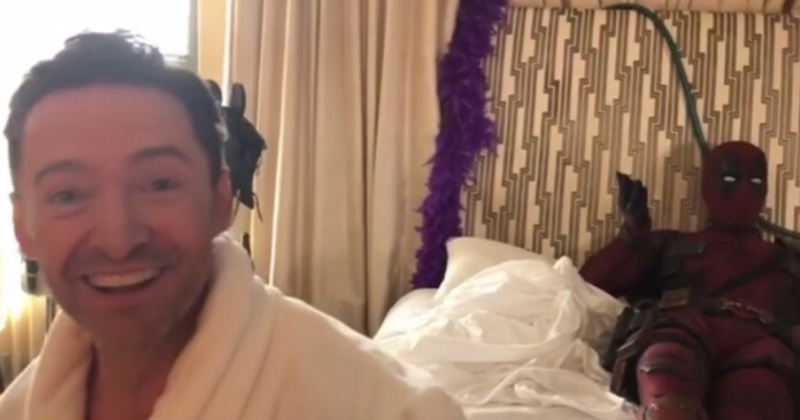 Deadpool appeared in Hugh’s hotel room serenading him with a song from The Greatest Showman. Jackman appeared on Good Morning America asking Ryan to stop his Twitter trolling. Hugh even told UNILAD Film Reynolds was so desperate for him to appear in Deadpool 2 he camped outside his house playing Wham’s Careless Whisper. Unfortunately it didn’t work with Jackman announcing Wolvie’s retirement. Does Hugh Jackman like sports and soccer? Yes. In high school, Jackman played rugby union and cricket, took part in high jumping and was on the swimming team. He enjoys basketball and kayaking and has an interest in football and has pledged his support to Norwich City F.C. He is also a fan of Major League Soccer (MLS) in the US and supports its official body, the Philadelphia Union of Major League Soccer.